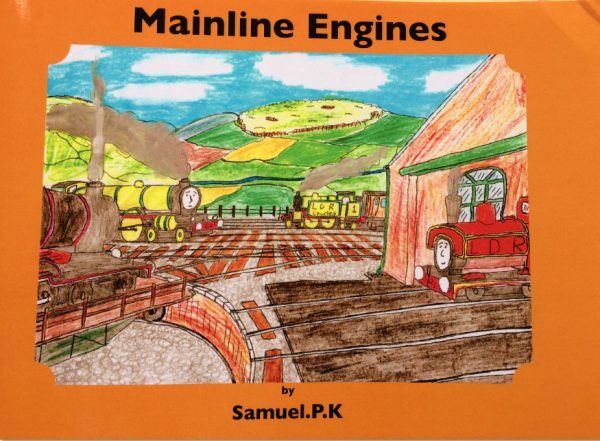 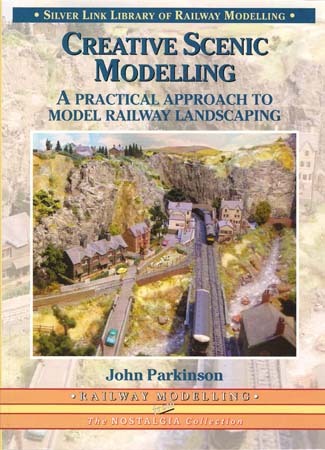 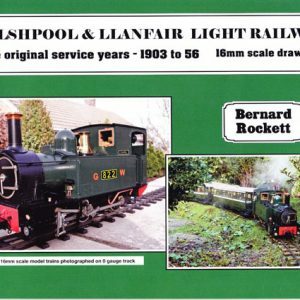 SKU: Mainline Engines Category: Books & Journals etc. 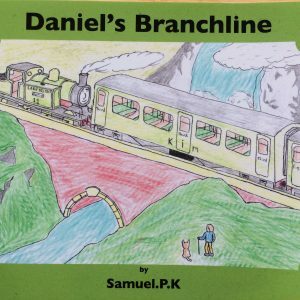 You may have met Daniel, but now you can meet his friends! 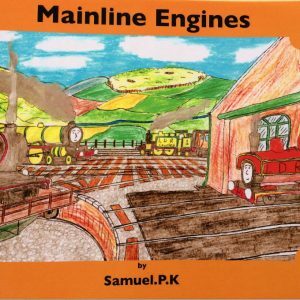 With a host of new characters Mainline Engines is an action packed set of four stories with bumps, bashes and heart-warming endings. 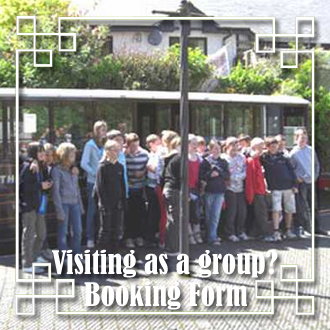 There is so much to do and so much to learn, so why not join the Mainline engines four a round trip you will never forget! 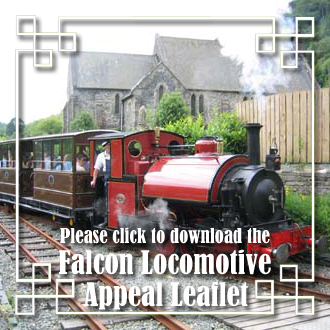 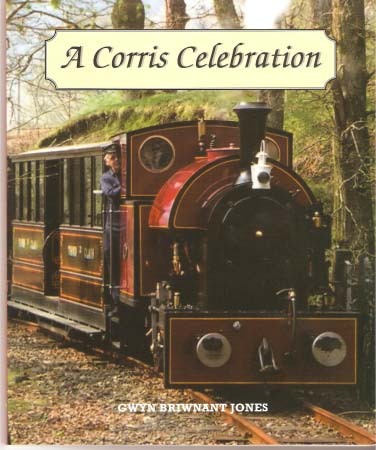 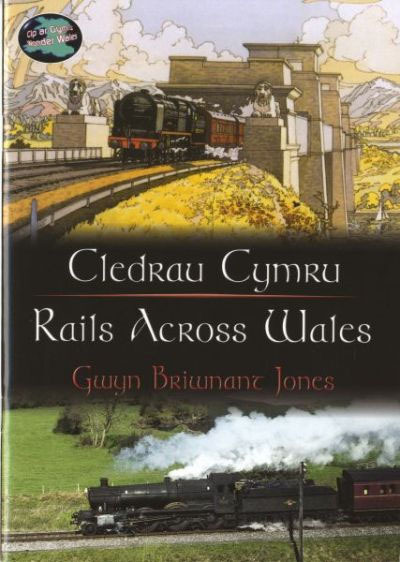 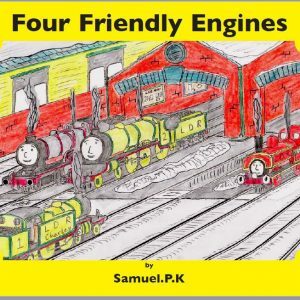 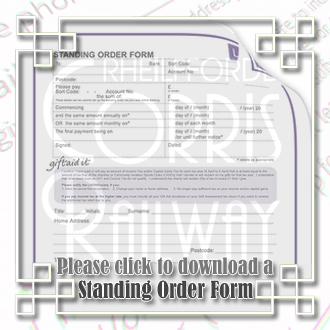 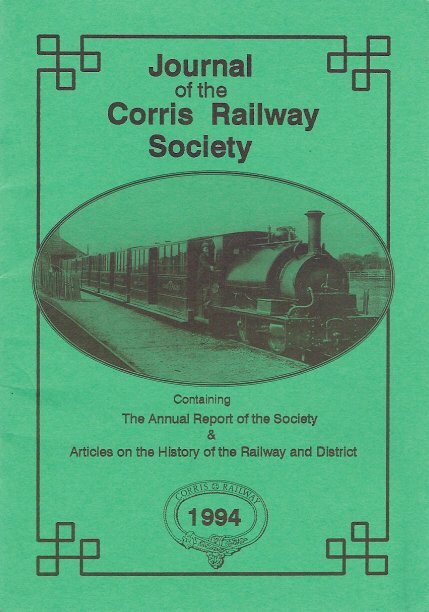 Written by Samuel.P.K, a Corris railway volunteer.